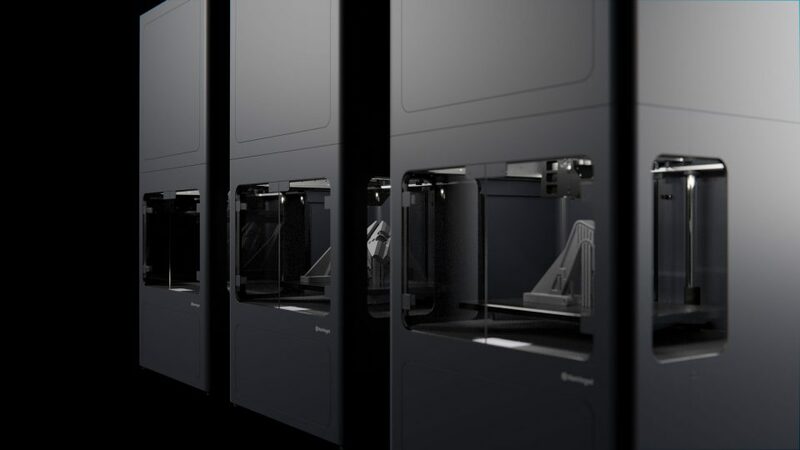 Markforged, one of the leading manufacturer of industrial 3D printers for manufacturing and factory floors, yesterday raised $82 million series D investment round led by Summit Partners. Its strategic & financial partners, like Matrix Partners, M12, Microsoft’s Venture Fund, Next47, and Porsche SE also participated in the round. Markforged will use the investment to accelerate its product roadmap including the introduction of mass production printers and new materials. The company also plans to increase its global footprint and strengthen its market share in the $12 trillion manufacturing industry. Additive manufacturing is a crucial piece in the new age industrial revolution the world is currently witnessing. Experts believe additive manufacturing will be one of the most important driving force in Industry 4.0 leading to significant cost reductions, restructuring manufacturing models and shifting the priorities of production methods and improving the manufacturing efficiency. Founded in 2013, Markforged has steadily rose through the industry to be named as the 10th fastest growing technology company in North America (according to Deloitte) and was mentioned in Forbes’ list of ‘Next Billion Dollar Startups’.